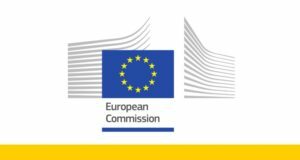 The European Microfinance Award 2017 “Microfinance for Housing” is intended to highlight the role of microfinance in supporting access to better quality residential housing for low-income, vulnerable and excluded groups, with no or limited access to housing finance in the mainstream sector. The prize of €100,000 will be presented on 30th November 2017 during the European Microfinance Week in Luxembourg. 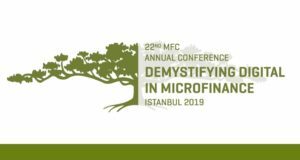 To find out more about the European Microfinance Award, please visit the Award website.